Home / Fuchsias / Fuchsias - Uprights/Tall shrubs / Fuchsia Various varieties – Random Mystery Plant. Unlabelled surprise! 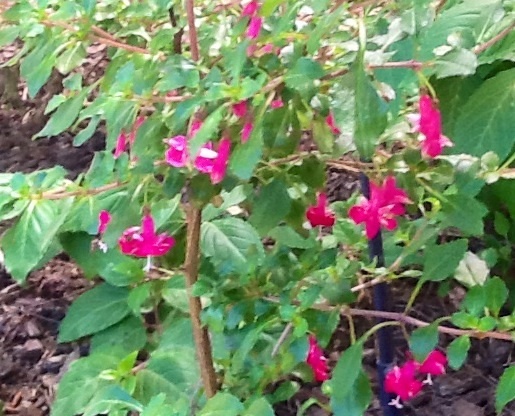 Lucky dip surprise Fuchsia. Could be any one from our collection of beauties! Mistakingly labelled from potting up. Could be a dainty single or a super large double. Cheaper for you! ahh the suspense of the the surprise flower too!